Contact lenses give you a clearer view of the world. 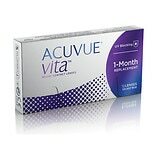 With contact lenses you can enjoy better vision without glasses. When selecting contact lenses, there are a number of choices available. One option is monthly contact lenses. These are lenses you wear up to a month before discarding. 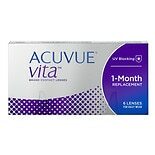 Don't like replacing your contact lenses every seven days? Monthly contact lenses could be for you. In general, monthly contact lenses are less expensive than lenses you replace every week or daily disposable lenses you toss at the end of the day. Plus, some of them are even designed for daytime and nighttime wear. That means you don't have to worry about taking them in and out when you go to bed and wake up in the morning. Some monthly lenses use special technology to keep your eyes moist. 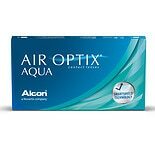 They're designed to prevent build-up of bacteria and protein deposits that increase your risk for infection and other eye problems. 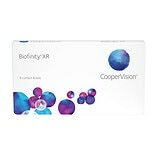 Monthly contact lenses are a good option for busy people on the go who don't want to worry about replacing contact lenses frequently. These lenses have a natural, comfortable feel that makes them easy to wear. Your eye doctor will be able to tell you whether they're right for your eyes. Monthly Contact Lenses: Are They Right For You? 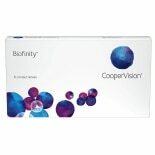 Monthly contact lenses are also available in eye-enhancing colors that change the shade or color of your eyes. 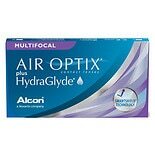 With these lenses, you get the benefits of extended wear while subtly or dramatically changing the color of your eyes. Monthly contact lenses are made for extended wear, but your eye doctor will tell you whether they're right for you based on your eye exam. Monthly contact lenses aren't suitable for everyone, but recent technology has made them safer than extended-wear contact lenses of the past. With prior generations of extended-wear contact lenses, the risk for eye infections and irritation, especially with overnight use, was higher. 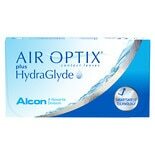 Newer monthly contact lenses allow more oxygen to reach the surface of your eyes. This helps to keep them healthy. Ask your eye doctor whether monthly contact lenses are right for you.